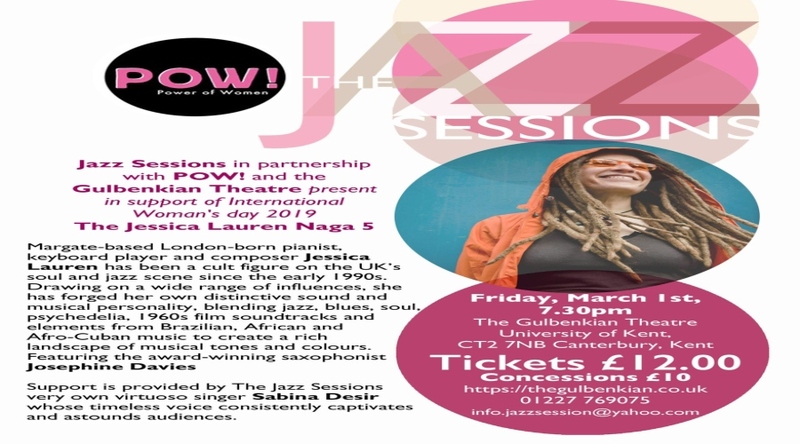 The Jazz Sessions opens Spring Season at Gulbenkien Theatre with U.K Jazz Cult Figure Jessica Lauren. She plays from her critically acclaimed album Almeria. Drawing on a wide range of influences from Jazz, Blues,Soul and psychedelia to name a few..expect an individual sound from an artist with a rich musical personality.